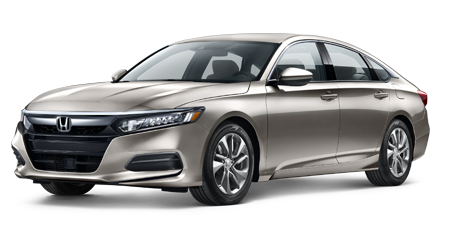 The sleek new Honda Accord offers the amenities and style that drivers crave. 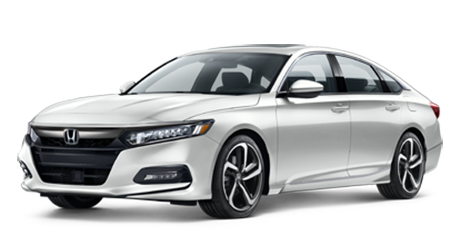 Explore the advanced safety systems that come standard on the new Accord at Winter Haven Honda. 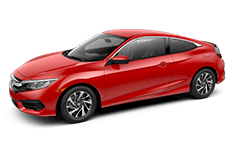 With robust yet efficient power and stunning style inside and out, the new Honda Civic models deliver the driving experience expected from a Honda. 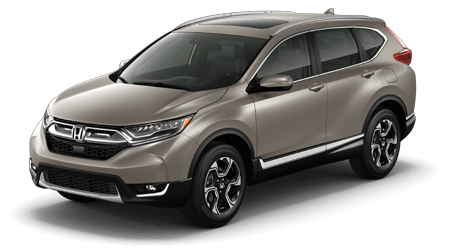 Honda style and technology mesh with impressive versatility in the new Honda CR-V. Test drive the spacious new CR-V at Winter Haven Honda today. 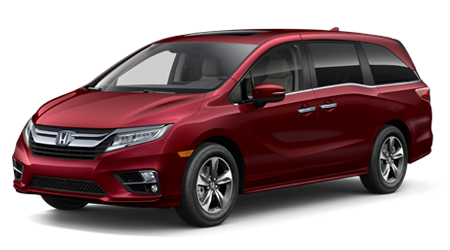 Featuring 8-passenger seating, class-exclusive interior amenities and extensive safety systems, the new Honda Odyssey makes for the ideal family vehicle. Winter Haven Honda is Winter Haven, Florida's new and used Honda dealership that proudly serves the drivers of Lakeland, FL and beyond. 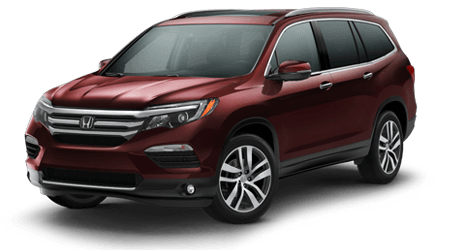 We offer upfront, competitive pricing on all of our Honda vehicles and services, which eliminates the need for haggling and encourage you to to make the short trip over from Kissimmee to get your new Honda CR-V search started today! 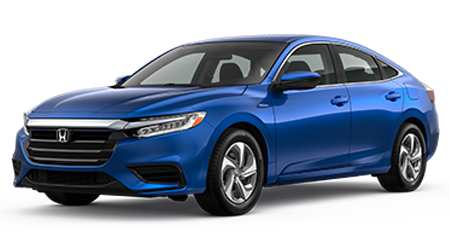 Our helpful Honda sales team will introduce you to a variety of vehicle options like a new Honda Civic Sedan and can get you set up for a tour and test drive. If you are interested in exploring your auto loan options, then contact or drop by our finance department. Car buyers with less than perfect credit or no credit are welcomed to apply for financing as well! 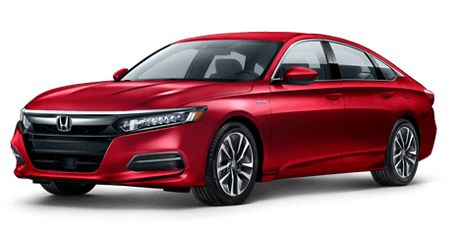 When it is time for your Honda Accord Sedan or other Honda to come in for tire service, wheel alignment or a brake job, make an appointment with the factory-trained technicians here at our service department! 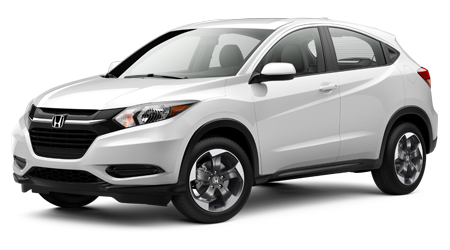 At Winter Haven Honda, we offer a complete car buying experience that is tailored to your needs and budget. Experience the difference we can make for you by shopping our full-service Honda dealership near Kissimmee, FL today! 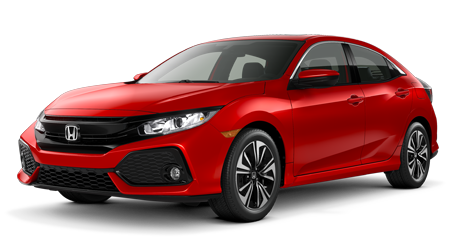 Our dealership in Winter Haven, Florida carries the very latest Honda models to choose from so visit our dealership to get your car search underway! One of our friendly Honda sales team members will listen to what it is you are looking for and talk to you about the features and price point you seek. We will then introduce you to a range of well-equipped options that satisfy all your search requirements, and get you behind the wheel for some test drives! 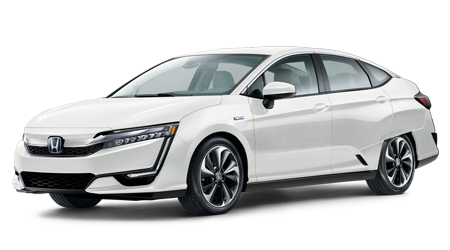 If you are ready to explore the new Honda lineup, take advantage of our easy-to-navigate website. We have made our complete new Honda inventory available online so you can get your search started from the comfort of your Lakeland, FL area home before your visit to our dealership lot! Winter Haven Honda has all of your auto loan needs covered! You can apply for new or used car loans even if you have a less than ideal credit rating or no credit. Once we review your auto loan application, our finance team will set out to find your highly favorable loan terms. If you know you would like to pursue a car loan, then make use of our secure credit application to get your financial information over to our professionals today! Find all the OEM items you need for an at-home repair right here at Winter Haven Honda! Our Honda parts department features competitive pricing and knowledgeable staff, so drop by and tell us all about the next auto repair you plan on tackling; we will help you gather all the genuine Honda components needed to get the job done. We even have a secure form that allows you to order genuine Honda parts online! Winter Haven Honda also has a strong selection of used cars for sale from a variety of automakers. 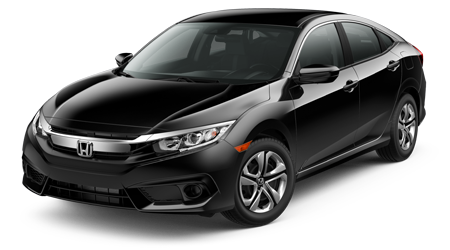 Talk to us about how you can trade in your current car and leave with one of our quality pre-owned Hondas today! 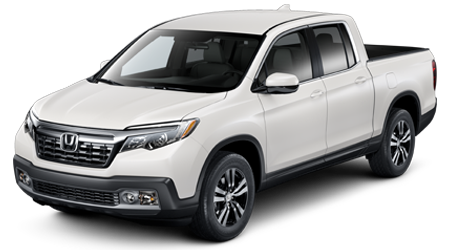 Every Honda certified pre-owned (CPO) vehicle we sell first endures a rigorous multi-point inspection process to ensure its quality, and comes with an extended Honda factory warranty for peace of mind. 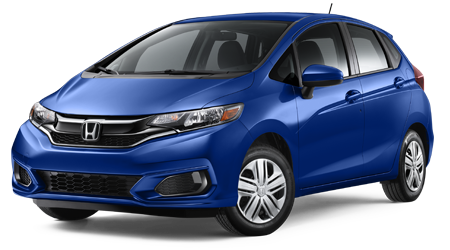 Whether you are looking for an oil change or need a genuine OEM part so you can work on your Honda Civic this weekend, Winter Haven Honda can assist! Our factory-trained service technicians provide a high level of care that your ride deserves, and our service department works on all makes and models. Utilize our website to schedule auto service or just stop by when your Honda or other make is in need of an oil change! Winter Haven Honda is located in Winter Haven, Florida and proudly serves the drivers of Lakeland, Kissimmee and beyond. We encourage you to take advantage of the many useful resources our website has to offer. Here, you can read about the latest Honda models available, apply for auto loans and value your trade, all without ever leaving your home!